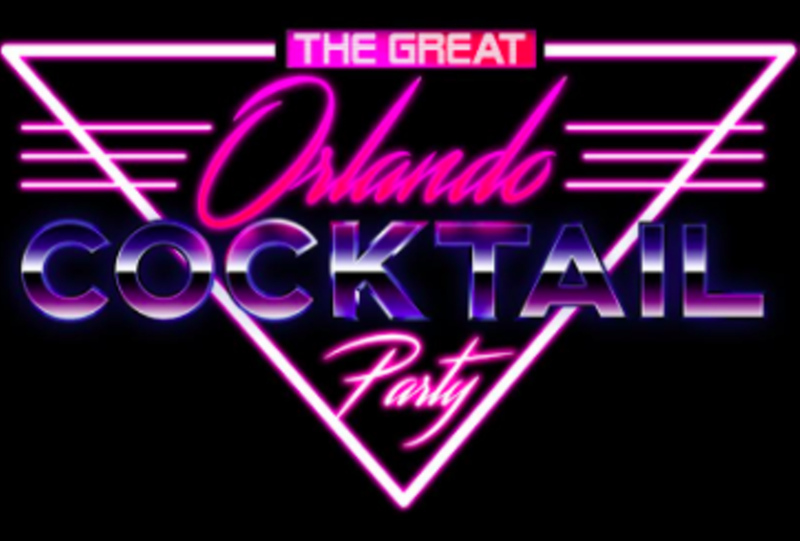 Cocktail - The Event celebrates Orlando's thriving cocktail culture, spotlighting the city's top speakeasies and bars. Each participating drinkery is tasked with serving samples of an inventive cocktail, inspired by the theme of the event. Attendees also enjoy light bites by Orlando's best restaurants, live music, cold beer and more!